Happy, healthy, active kids see physical activity as play, not work. 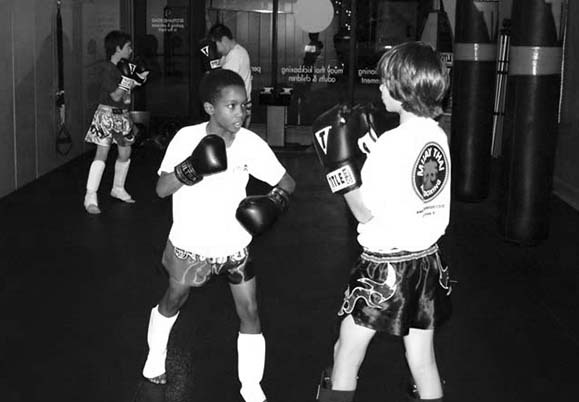 All of our youth fitness classes are fun and playful, and we help kids with any ability be their best. 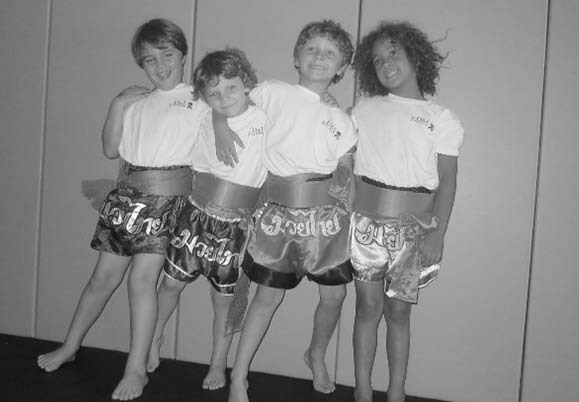 Our focus on movement education envelops our core values: respect, responsibility, humility and fitness. 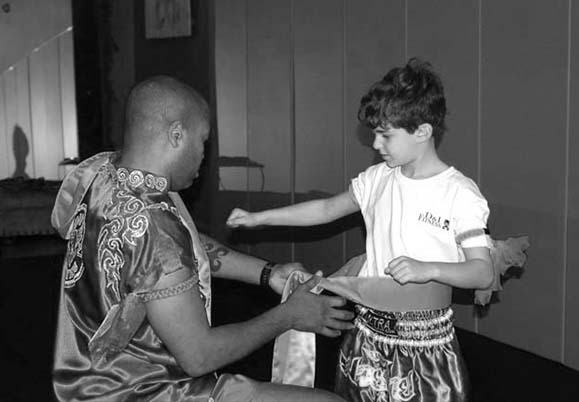 We challenge student athletes to improve their skills and we help kids who need extra encouragement reach new heights. 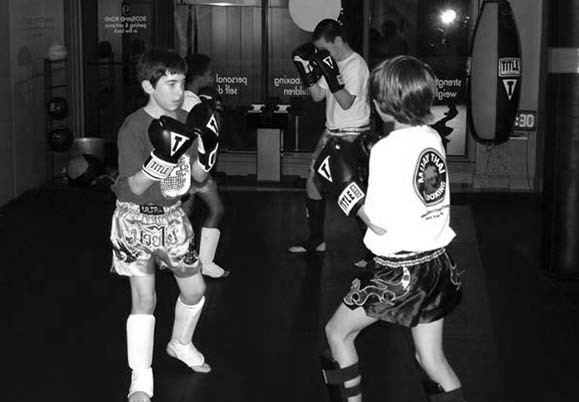 We also offer private and semi-private training for children. 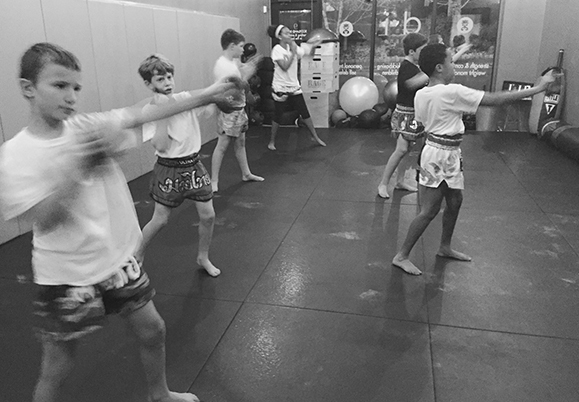 Our Kids’ Muay Thai kickboxing classes reinforce mental focus and determination as much as they develop physical skill. 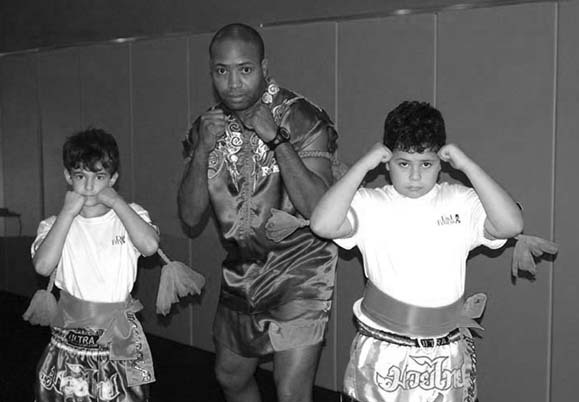 We are not in the business of “selling belts.” We help develop healthy kids with strong minds and strong bodies, while the kids have a blast learning new skills. Registration fee required. Fee includes gloves, t-shirt, shorts and D&I sports bag. Contact the gym. 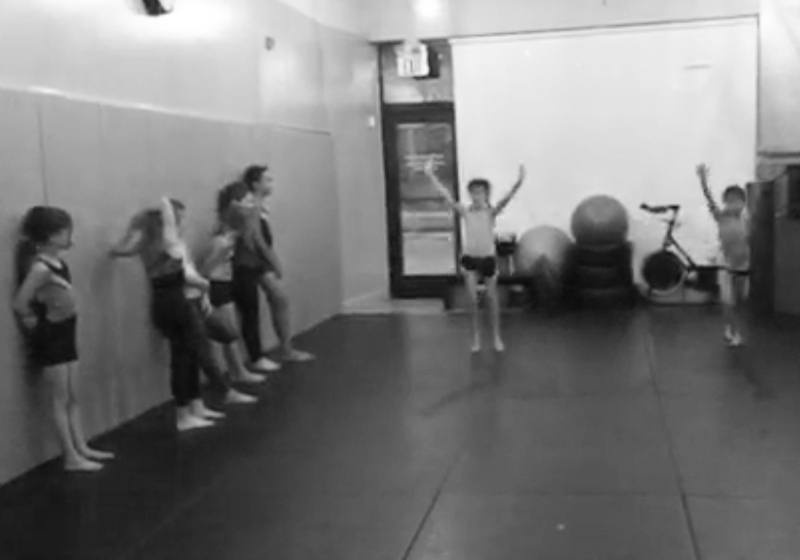 In this introductory class, your child will learn beginner inversion and rolling techniques, establishing a foundation for basic tumbling skills. 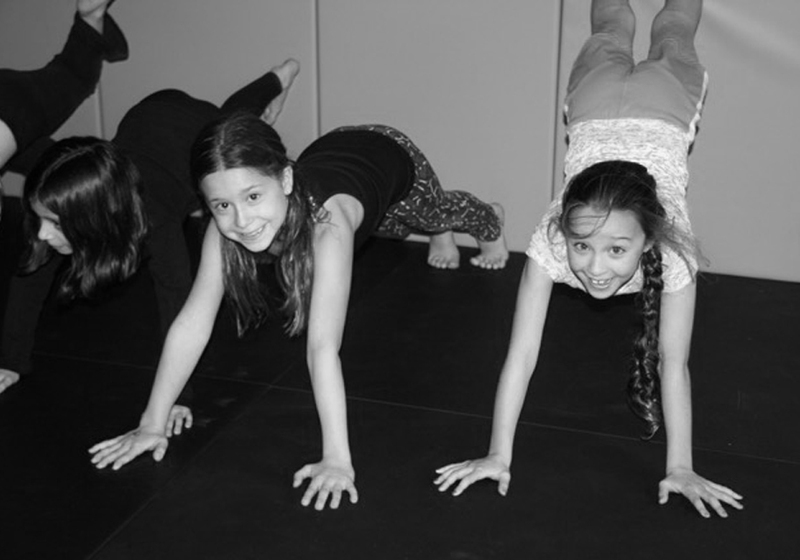 Students will also develop stronger body awareness and coordination, and will experience kid-friendly strength training, plyometric, and acro specific conditioning to enhance their all around fitness! 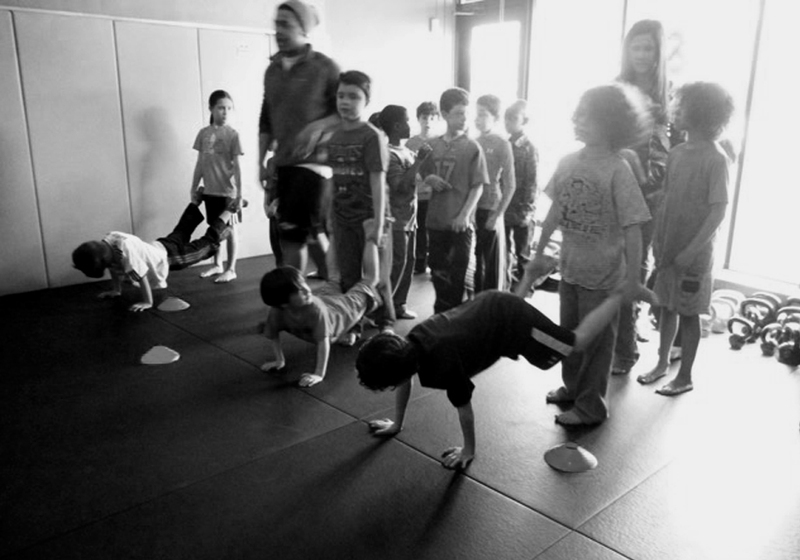 No weights will be used in class, and kids do not need prior experience or knowledge to attend. Prior knowledge and experience is needed for this class. 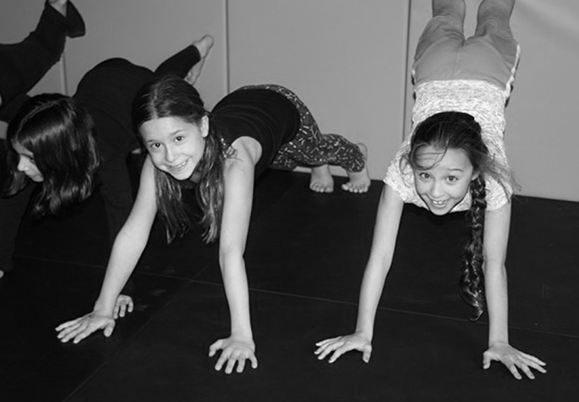 Students must be able to perform basic tumbling skills, such as cartwheels and bridge-kick-overs, by themselves. 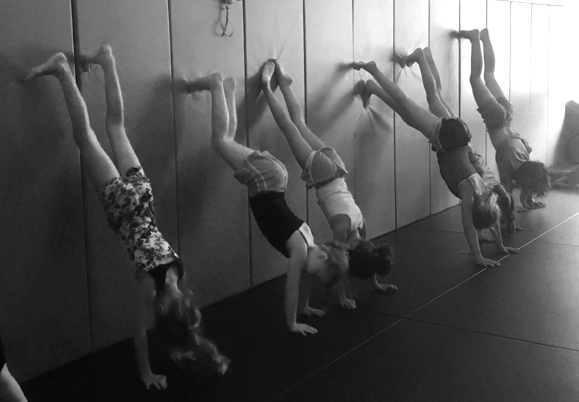 Your child will be introduced to more advanced tumbling techniques, drills, and skills, and experience more emphasis on strength and cardiovascular training. 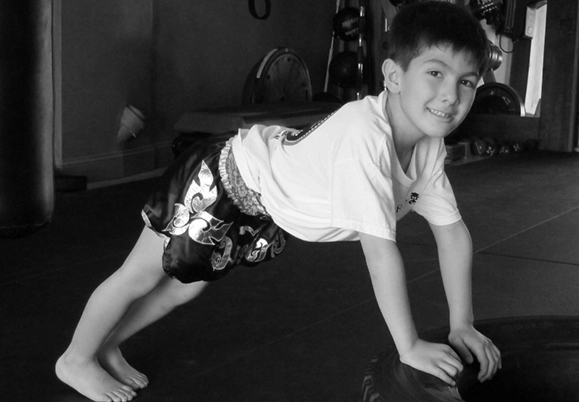 Body weight, plyometric, and acro specific conditioning will be applied to enhance your child’s fitness. 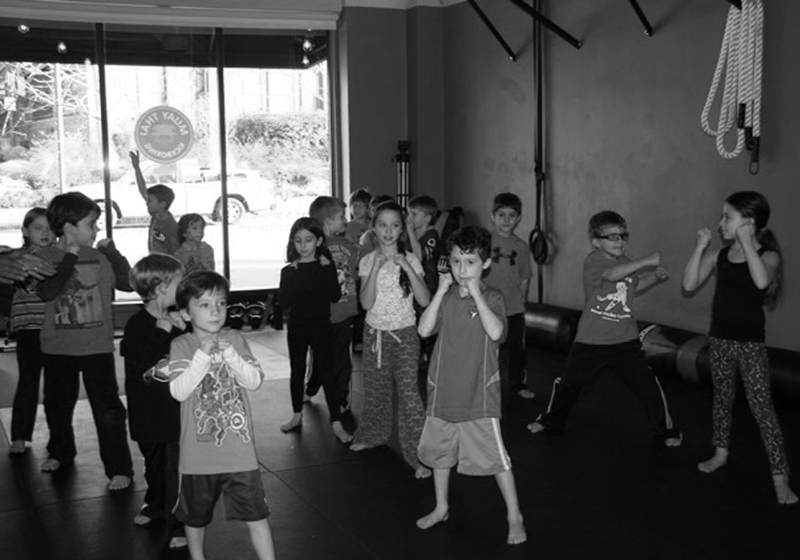 Please contact the gym regarding what class is best suited for your child. F.I.T. builds on Fitness Foundations and takes it one step further. 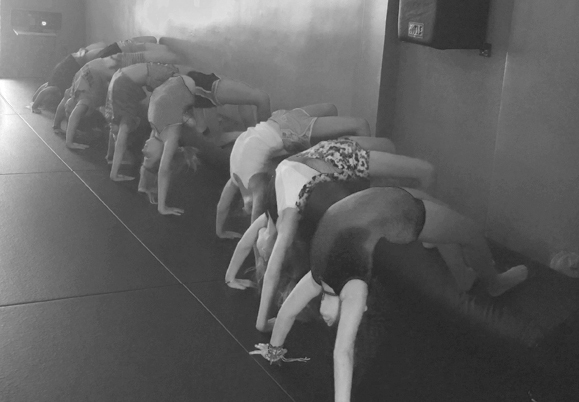 Our trainers will work on improving your child’s coordination and flexibility, core development, self-confidence, and increased muscle strength. Classes include functional exercises using body weight, speed work, and overall fitness, while making it a fun and engaging workout! D&I Athletics is a program designed for aspiring and competitive student athletes. 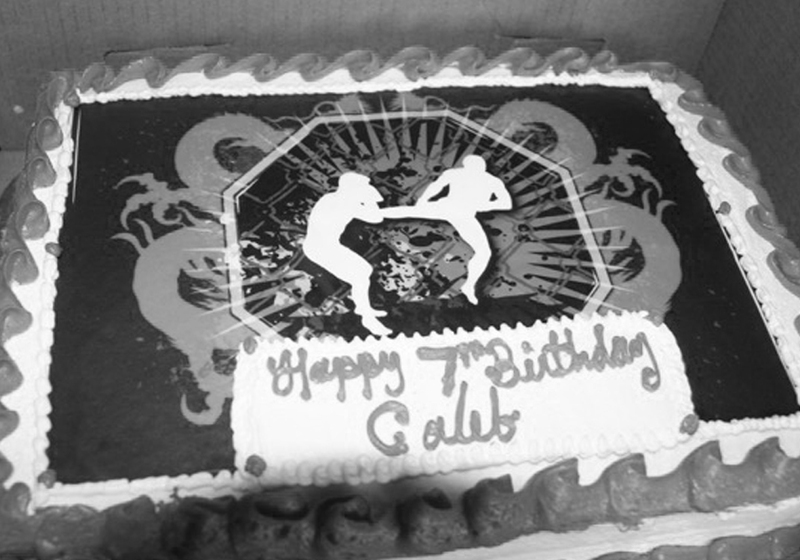 It has been developed to take our athletes to the next level in their sports. 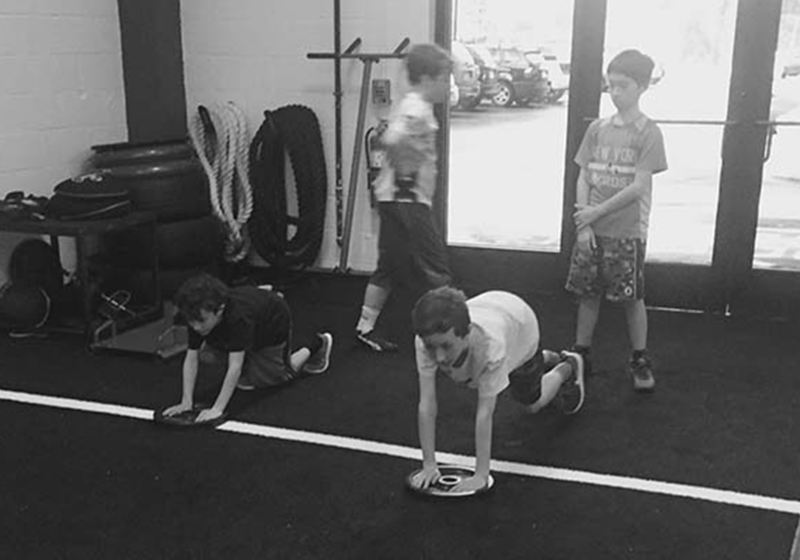 Our trainers will help your athlete improve his/her performance in their sport by incorporating speed & agility training, strength conditioning, and building overall confidence. We will work with each athlete on his/her specific goals for a current season, upcoming season, tryouts, etc. This program is designed to introduce children to the love and health benefits of running. Youth running is an 8-week program, consisting of 45-minute sessions, during which your child will learn and develop proper running form, speed work, full body conditioning, and strength training, while having fun getting a few miles in! Students will be trained to comfortably run a 5k. Registration includes Turkey Trot entry.